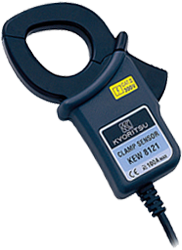 • Model 8112 clamp adaptor is designed to be an AC current/voltage conversion probe capable of measuring AC current from 0.1mA to 120A in conjunction with digital multimeters. 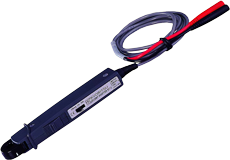 Simple to operate, the unit has range switch position at 200mA,2A and 20A. 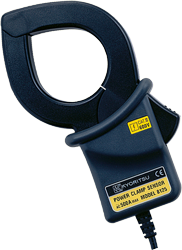 It also features safety design throughout with no exposed metal parts. 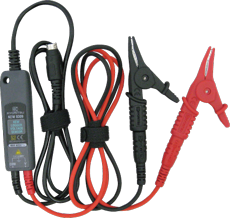 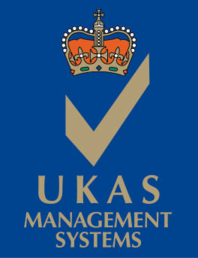 • Permits extension of the AC and DC current ranges of almost any Digital Multimeters (DMMs) without breaking the circuit under test. 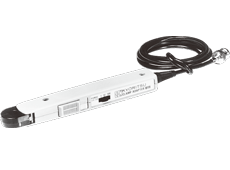 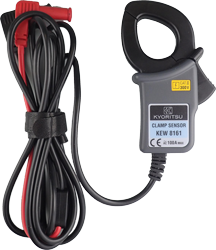 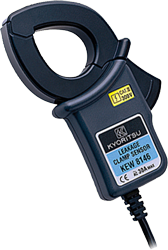 • Using KEW 8115 with KEW 1051/1052 (DMM) the display can be set for direct reading in A. 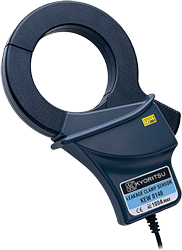 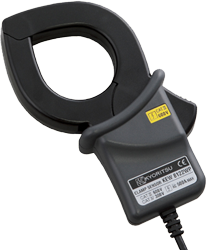 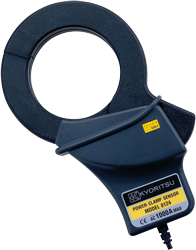 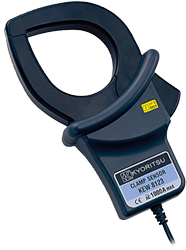 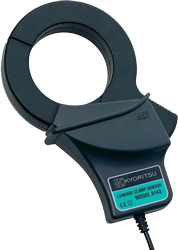 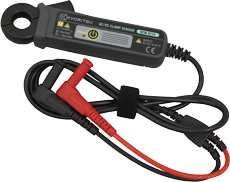 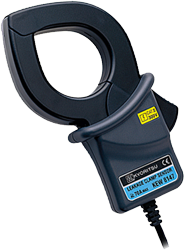 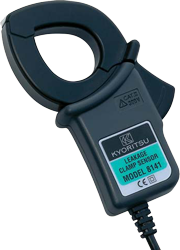 • Model 8112BNC is an AC clamp adaptor designed for use with oscilloscopes. 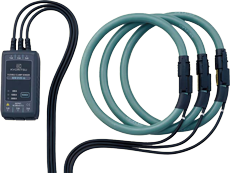 Output cord has a BNC connector which enables direct observation of current waveform on oscilloscope. 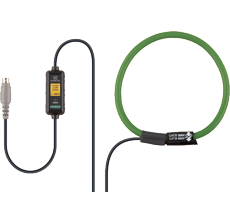 Refer to a diagram shown at left for application. 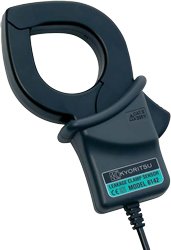 Specifications are same as those for Model 8112.